Ray Parks finishes with 10 points, 4 steals and 1 rebound, 1 assist. 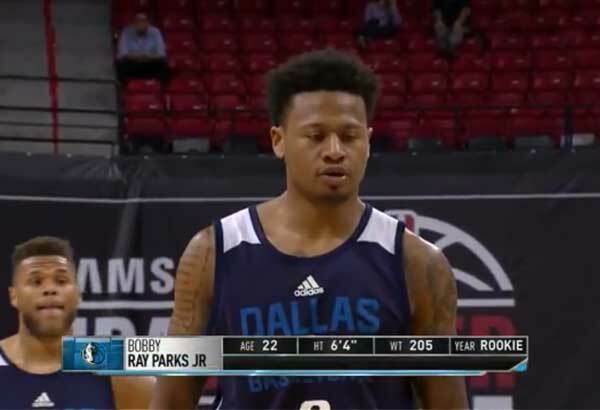 So far this is the best game for Bobby Ray Parks in the NBA D-league. Next game of the Mavs is on July 19, 2015 (PHT) vs Atlanta.